Using Quercetin for Allergies: What is Quercetin & How Does it Work to Relieve Allergies? What do you know about the antioxidant quercetin? Many people tout quercetin’s anti-cancer properties as well as its ability to protect blood vessels. The jury is still out on many of these claims. But its most valuable benefit appears to be quercetin’s antihistamine qualities. It helps the body fight against allergic inflammations. Quercetin is a bioflavonoid antioxidant, which means it is among the plant nutrients that give many foods their characteristic colors and flavors. Scientists are reluctant to classify them as essential nutrients because they haven’t seen definitive proof that bioflavonoids are necessary to our health. But they are gathering information about how to use quercetin. How Do Polyphenols Protect Us? Decades ago, scientists began studying the larger category of polyphenols, which are the broader family of chemical substances found in plants. Phenols have molecules that bond with hydrogen-oxygen molecules; they have limited solubility and the ability to lose and gain atoms easily. Polyphenols, of course, are these compounds built into distinct chains; in researching them, scientists were startled to notice that they worked to preserve plants. Some research shows that polyphenols repelled herbivores. They also provide protection from soil decomposition, pests, and plant diseases. With their quick exchanges of atoms and particle charges, their benefits extend beyond plants to the people who consume the plants. 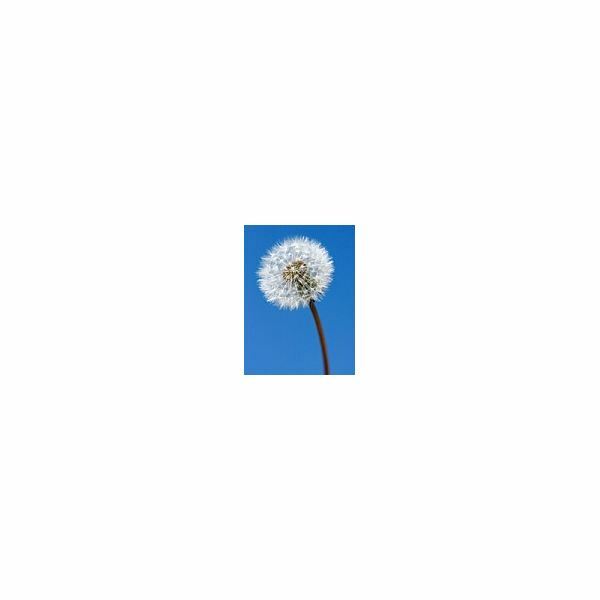 Quercetin can be used for allergies as a natural product to fight histamines. Here’s how it works: When your body is exposed to a substance that it identifies as a foreign object, it responds as if an invader were present. At the basic cellular level, biochemicals called histamines stimulate the production of white blood cells. These are plasmocytes, more commonly known as antibodies, and they result in your allergic reaction—either with a rash, wheezing, swelling of organ tissues, or in some other way. Quercetin placates histamines with a unique effect on our body’s blood vessels and capillaries. Scientists speculate that it counteracts an enzyme that stimulates this inflammation. It also stops platelets from aggregating. These actions explain why it reduces the inflammatory degree of an allergic reaction. In related research, scientists are studying the possibility that quercetin can inhibit prostatic cancers from developing. Quercetin also interferes with the body’s natural production of sorbitol. You might be most familiar with sorbitol’s use as an artificial sweetener, but it’s also manufactured in the body, and excessive amounts damage the eyes and kidneys of diabetics. Quercetin also protects the vitamin C in your body, which can prevent degenerative nerve diseases such as Parkinson’s or Alzheimer’s. But the jury is still out on many of these speculated health applications. 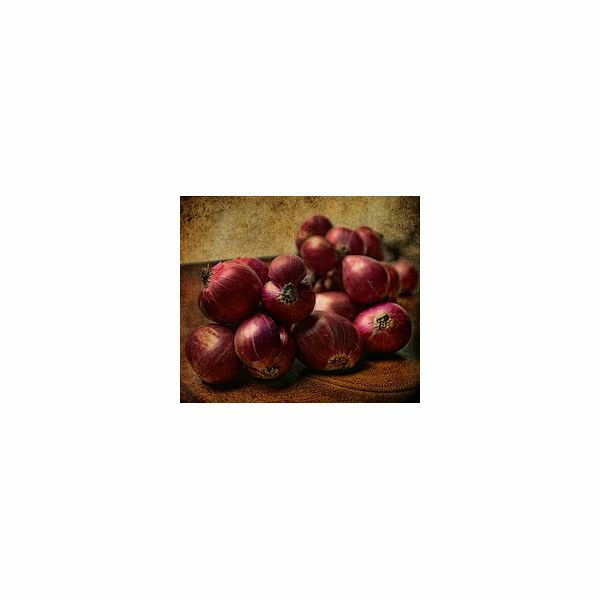 Quercetin is abundant in onions—the red ones, and the yellow kind that make you cry. Green and black teas, dark leafy vegetables, and broccoli are also great sources. 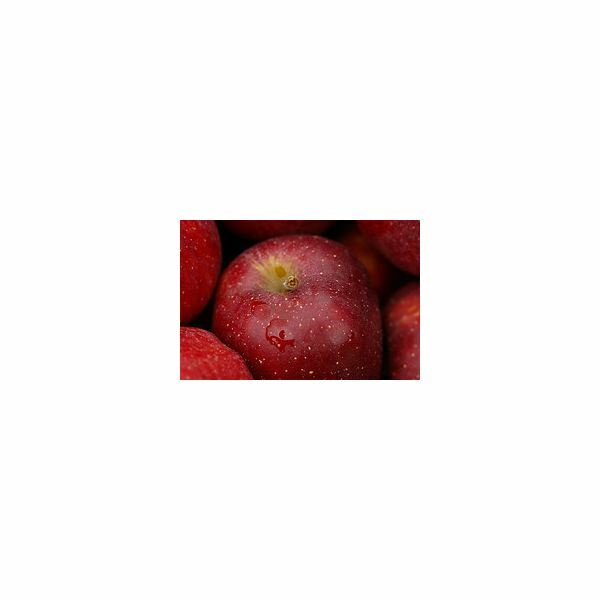 You can also find it in red apples, tomatoes, grapes, cherries, and other red fruits and vegetables. If you prefer to take it as a supplement, look for a quercetin-bromelain complex. Bromelain is an enzyme that occurs naturally in pineapple, and it increases quercetin’s bioavailability—your body’s ability to absorb it. It’s absorbed and eliminated slowly by the body, so if you take a supplement regularly over a six-week period you’ll build up a good baseline level. Supplements are available in doses ranging from 500 to 1000 mg, and some companies are labeling their product with dosage recommendations of 3000-6000 mg daily. Experts, however, recommend erring on the side of caution while they continue to study quercetin. Either get it from red apples—unless you’re craving a juicy red onion—along with some pineapple, or take a low dose of a supplement until you can gauge your body’s reaction to it.